Our mission: Bring the Gospel to the world. 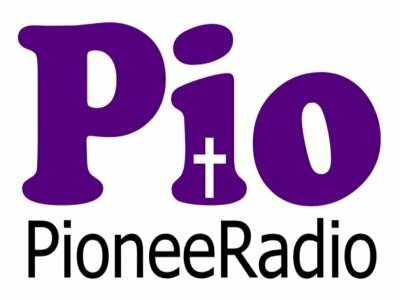 PioneeRadio provides free streaming on ROKU and the Web for Gospel teachers and preachers across the USA. Hear sound Bible teaching 24 hours a day, seven days a week on PioneeRadio. Call or text. (985) 318-2298. Email. theradiofarm@outlook.com. Download our free PioneeRadio Android App at Google Play. PioneeRadio originates from The Radio Farm.